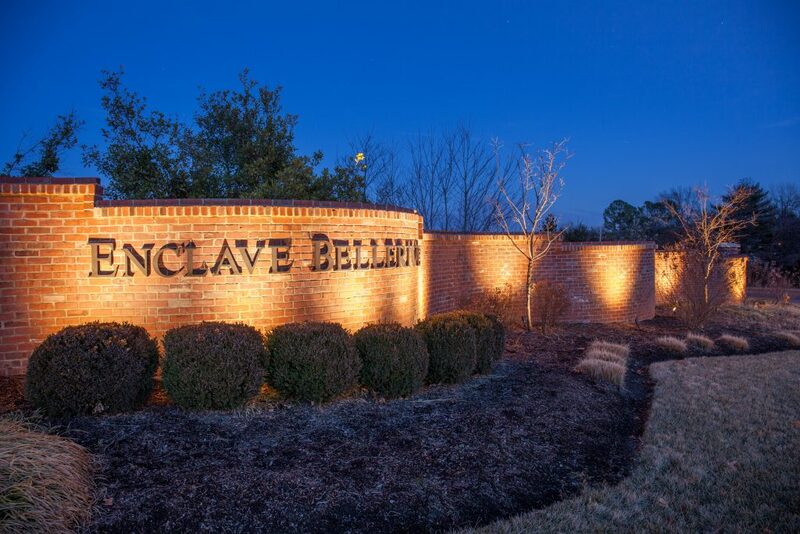 Live near the Enclave Bellerive Country Club! 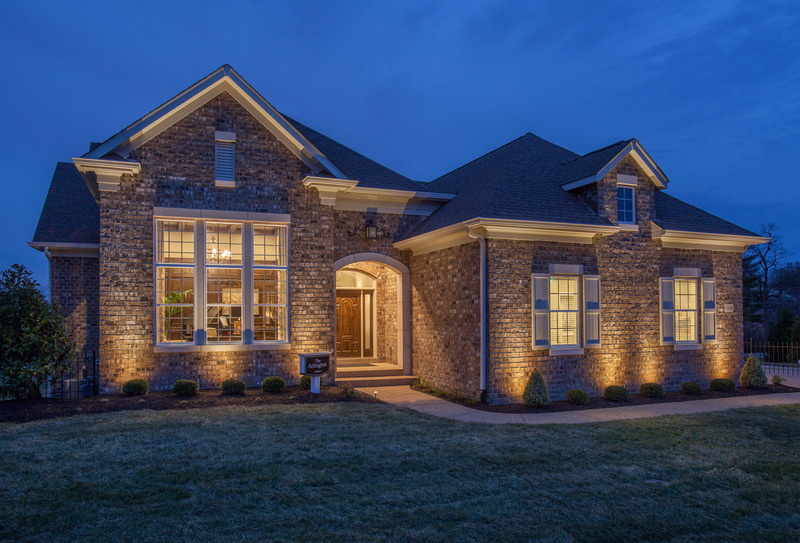 Our portfolio showcases an array of elegant, free-standing villa designs including 4 ranches and a 1 1/2 story plan – all with 3-car side-entry garages and full masonry exteriors. Starting from the $800s, this prestigious collection offers up to 4,090 spare feet of living space, with a master suite and secondary bedroom suite on the main floor of all plans. Deep-pour foundations also allow for completion of the lower lever and as much as 2,000 additional square feet of finished area. 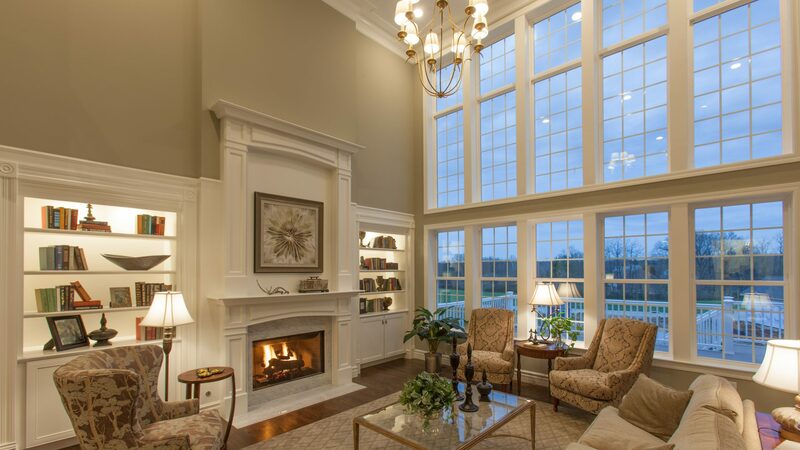 Inside and out, Simon Homes focuses on open styling and spacious luxury living. Clients choose from 13 generously proportioned home sites and ownership in the villas is fee simple.